Welcome to Private Driver In India! Do you want to spend your holidays in India? If you want to travel at your own way, enjoy the things that interest you, Private Driver in India can make it happen for you. Myself Manoj Kasana, my friends simply call me Manu. 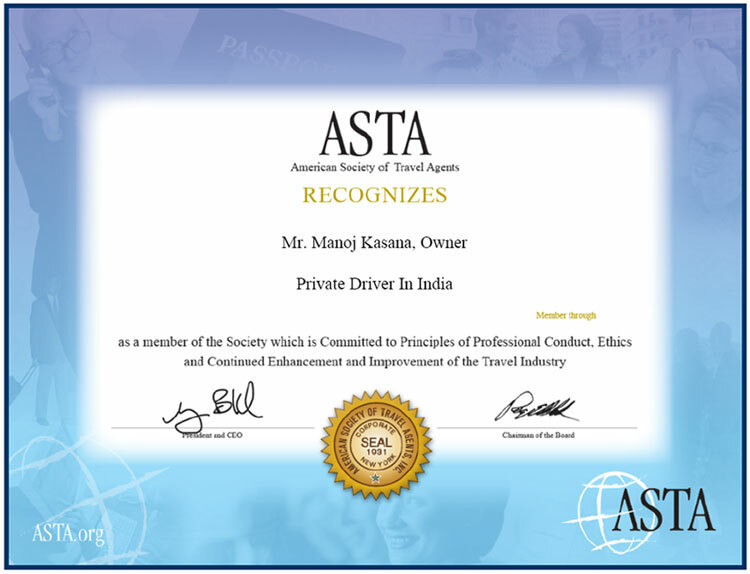 I'm an independent, licensed private driver with 8 years of experience in driving on India's roads. I'm enthusiastic about driving and explaining about my beautiful country to my clients. I'm based in New Delhi, working with a team of five people, and I'm specialized in tailor made private driving tours in the Golden Triangle (Delhi, Agra, and Jaipur), Northern India, Rajasthan, Gwalior, Orachha, Khajuraho, Varanasi and many more as you wish. 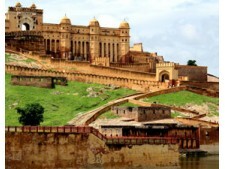 Explore popular culturally-rich Indian destinations with our best collection of Cultural holiday packages in India. I can help you decide where to go and what to see. 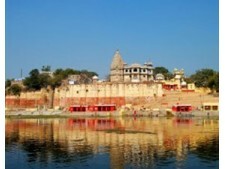 Your Private Driver in India can organize your day to fit your travel style and pace. I offer an authentic, insightful travel experience, always customized to my clients individual needs, time frame and preferences. I'm fluent in English, my clients say I'm friendly and professional, and I'm familiar with my beautiful country's history and cultural heritage. We at Private Driver in India are able to design and deliver all types of tailored packages to meet the needs of solo travellers, small group, couples and families. We organize travel to the most prominent destinations, with professional and knowledgeable driver to make your tour of India as wonderful, relaxing and informative as possible. We are friendly and take care of everything from transport to stay to your day to day experience and work hard to ensure you make the best memories of your life. Our objective is to provide you a private and personalized tour of our world famous destinations with a professional, friendly and knowledgeable driver. 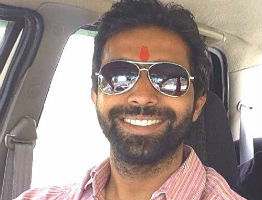 Enjoy your India trip with fluent English speaking drivers. 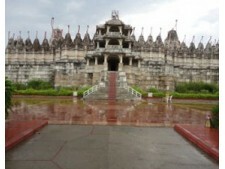 Rent a Car and Driver with PrivateDriverinIndia.com for the ultimate in convenience and luxury. Indulge in car rental with a driver for individual and family trips, business trips and holiday packages in India. We offers same day tour packages from Delhi and enjoy full-day sightseeing tour of the major attractions with private car and driver. 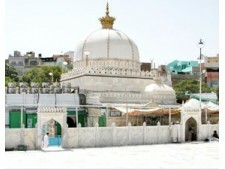 Our same day trips include Delhi sightseeing tour, same day Agra, same day Jaipur and other surrounding tourist sights. We have exclusive golden triangle tour packages to explore best tourist destinations in India such as Delhi, Agra, and Jaipur. 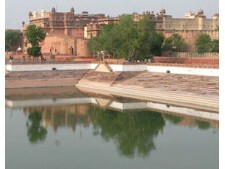 It also offers extensions to various other majestic cities of India like Varanasi, Orcha, Khajuraho, Pushkar, Udaipur and many more. South India has some of the most enthralling and visited tourist attractions that attract travellers from all around the world. Browse our suggested itineraries to explore everything such as vibrant cultures, wildlife, beaches, hill stations, backwaters, various temple etc. Our Special India tours will give you the opportunity to explore the best of India from exciting range of specially designed tour packages. 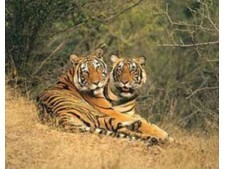 Browse our special tours in India. 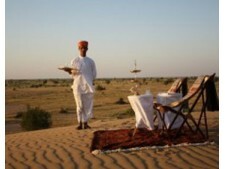 Your trips to India will provide you a chance to differentiate the regions from each other. 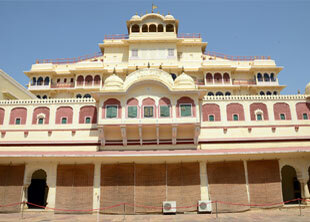 If you are looking to travel to India by car and driver, then Private Driver in India will assist you. We specializes in creating private customised tours all over India with licensed driver-guides tailored to the specific needs and choices of the clients.